Holy cow! Non-challenge-related blog content! 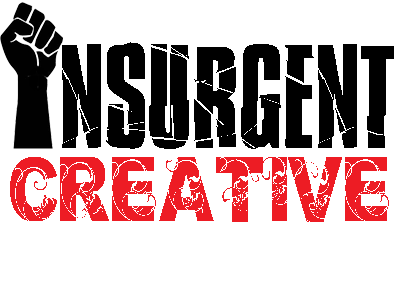 For the first time since Raymond Benson’s “The Man With The Red Tattoo” in 2002, Ian Fleming Publications is actually letting an author write more than one Bond novel. Since 2008, Sebastian Faulks, Jeffery Deaver and William Boyd were each given only one novel (and they were fairly disappointing, at that). Then, the author of the Alex Rider YA spy series, Anthony Horowitz, had his debut Bond novel, “Trigger Mortis,” released in 2015 — and, apart from a cringe-worthy title that seemed literally shoe-horned into the narrative, it was really good. So they’ve let him do another. 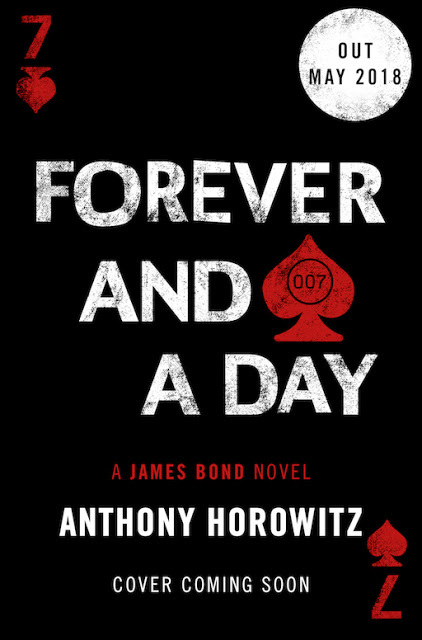 This May, Horowitz’ second Bond novel, “Forever And A Day,” will be released. While “Trigger Mortis” was inserted into the continuity of the novels by placing it immediately following “Goldfinger,” this one is a prequel to the first Bond novel, “Casino Royale.” It will feature the death of the previous 007, and the promotion of Bond to that position. Obviously, I’m in. Looking forward to it.